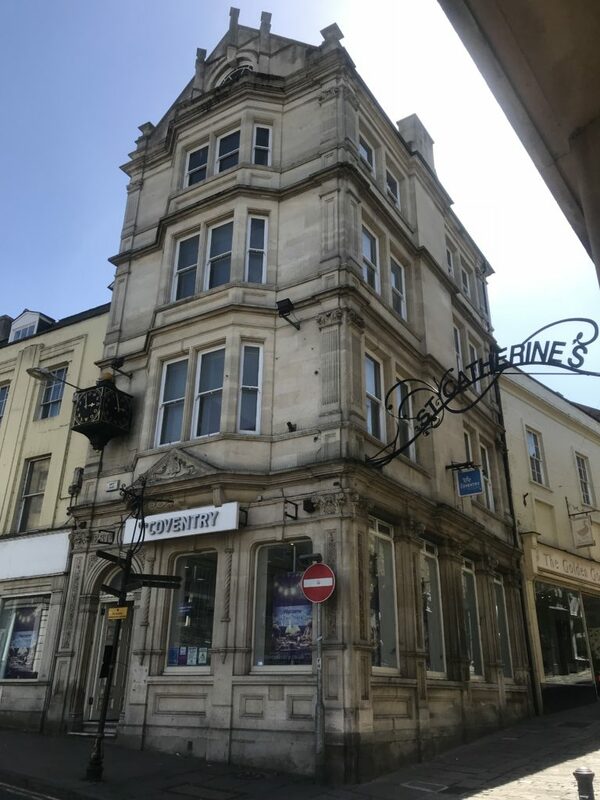 Following on from our news feed on the 21st May with respect undertaking an acquisition survey of a substantial bank building in the heart of Frome town centre in Somerset. 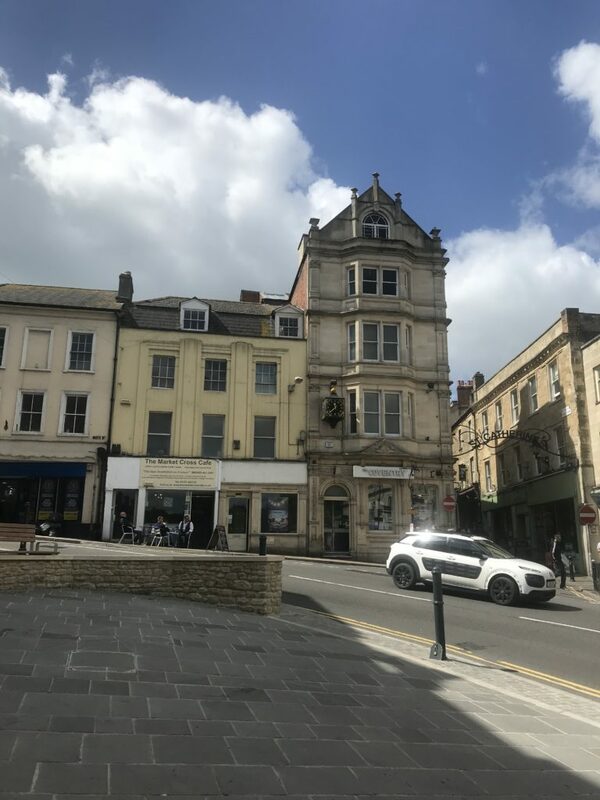 We are pleased to report DMP have undertaken a detailed measured survey of the listed building and have recently submitted to Mendip District Council a Planning and Listed Building Consent application. Our meticulous plans propose a conversion of part of the upper floors to provide six 1 and 2 bedroom apartments. 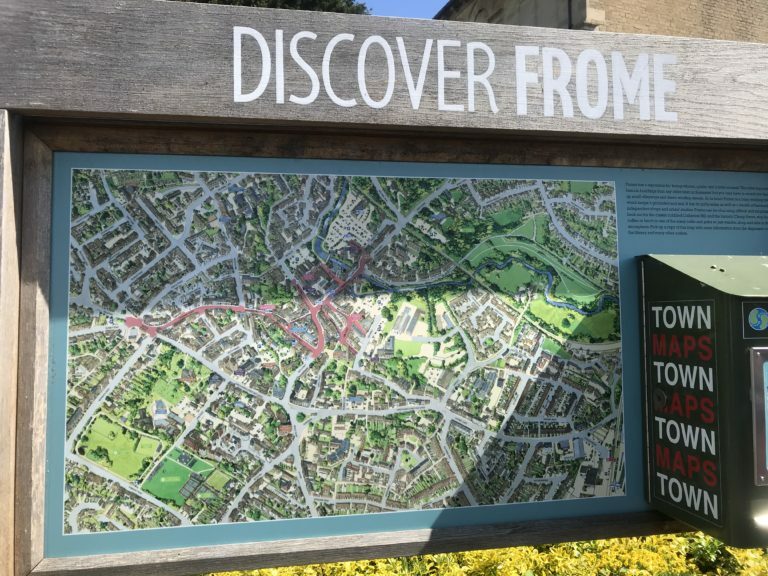 DMP have worked with retailers and individual listed building property owners across London and the South. Whether we re-instate fire damaged buildings or upgrade residential properties, our design team create a viable scheme for listed buildings. Our duty is to ensure they stand the test of time and protect the heritage of the magnificent buildings the UK has to offer. Contact us to discuss your conservation project. In addition, read some of our exciting projects and industry news.